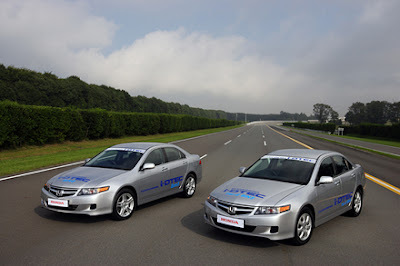 * In addition to Civic Hybrid, Honda will introduce a new dedicated hybrid vehicle in 2009. The new dedicated hybrid vehicle will be equipped with a newly developed lightweight and compact IMA (integrated motor assist) system and offered at a more affordable price level base on Honda's efforts to significantly reduce cost. The worldwide sales plan for this vehicle is approximately 200,000 units annually. 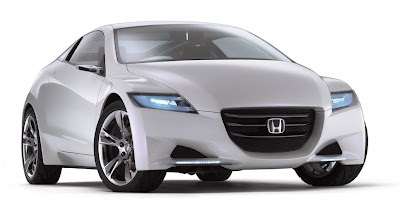 * A new sports hybrid, based on the CR-Z introduced at Tokyo Motor Show, will be sold globally. i-DTEC European Honda Accords (a.k.a Acura TSXs). * In addition to test courses, Honda decided to build a product development facility dedicated to the Acura brand within the new R&D center being constructed in Sakura with an aim to strengthen product development for the Acura brand. * In April 2006, Honda R&D launched a new organizational structure separating the product development functions for the Honda and Acura brands. With the addition of a dedicated development facility for the Acura brand, Honda R&D will further strengthen product development capabilities which clearly define the unique characteristics of each brand and accelerate product development that offers new value for the customer. Automobile - Construction of a new engine plant in Ogawa and new auto plant in Yorii began in fall 2007 with a target to begin operations in 2009 and 2010, respectively. * To further strengthen the Honda brand, all-new versions of four different vehicles will be introduced in Japan during 2008. 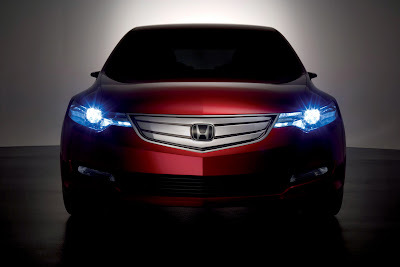 Honda's goal is to expand sales by offering attractive products which bring more joys to customers.